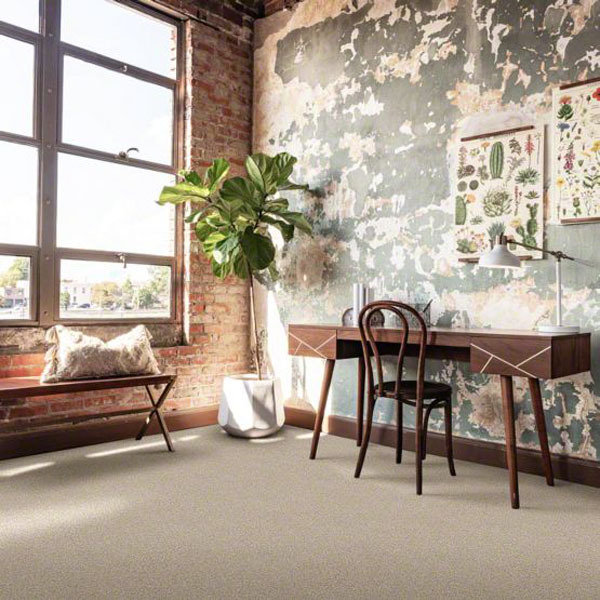 Tuftex Carpet has always had beautiful carpet designs for the home, and now they have some carpets that are perfect for homes with active families. 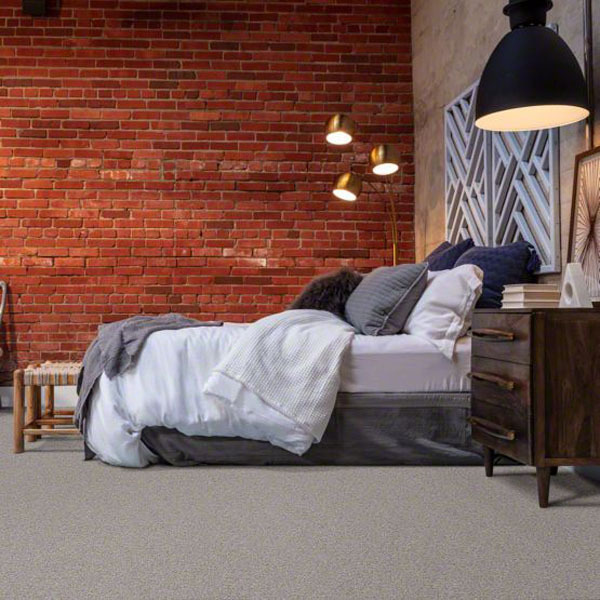 The Stainmaster Active Family carpets from Tuftex are great for homes with active families because they are durable, stain resistant, and high performing. 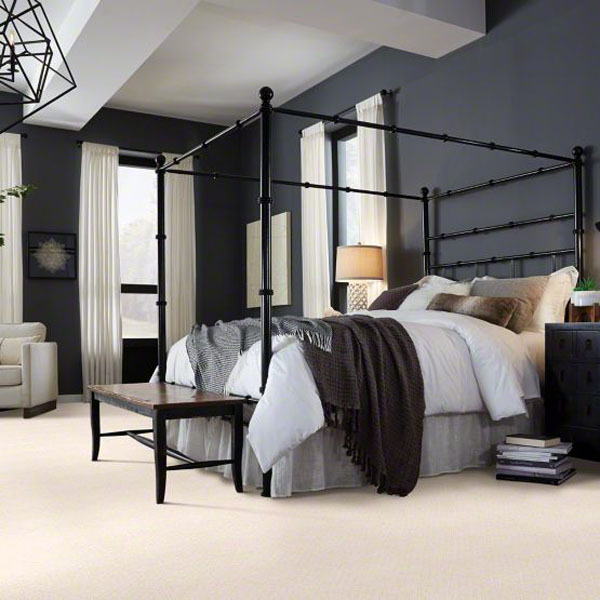 The Tuftex carpets with Stainmaster Active Family as the fiber are built to last and they are easy to clean. 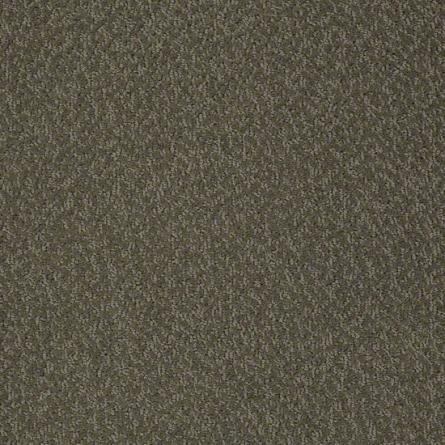 This fiber type resists food and beverage stains, so don’t stress out the next time a spill happens. 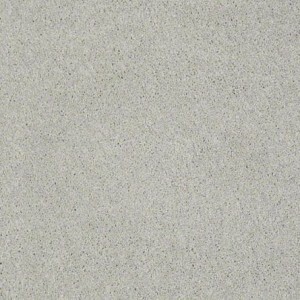 You do not lose any softness for performance. 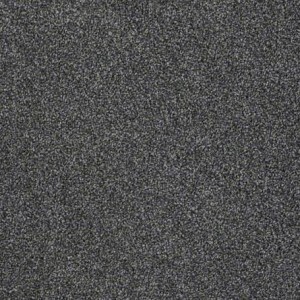 This carpet type is manufactured to retain its original appearance, so do not worry when you have a lot of guests over. 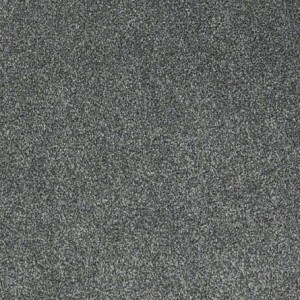 The carpet will look like it originally did even after all of the foot traffic. 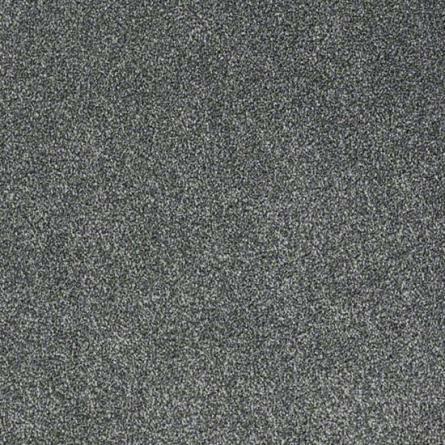 Be sure to check out all of our Stainmaster Carpet from Tuftex. 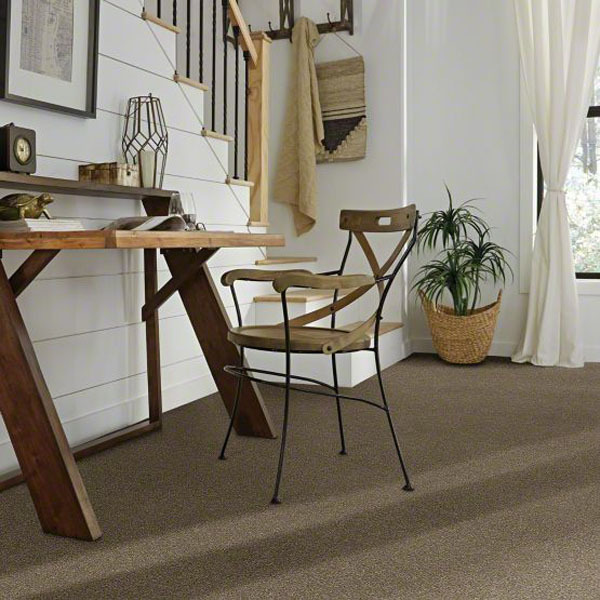 Also, you can check out all of our carpet from Tuftex. 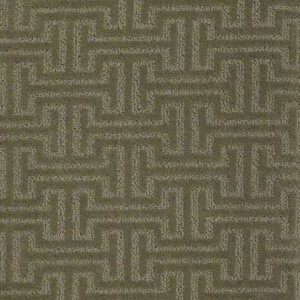 Recently, we added some of the new products from Tuftex. 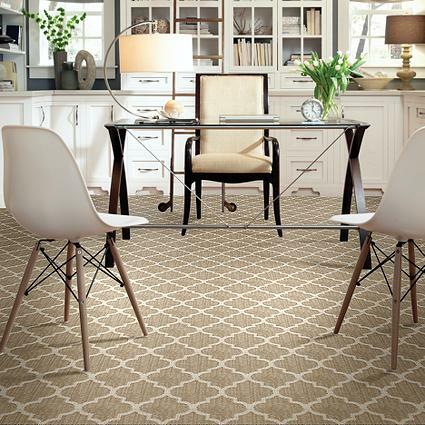 Tuftex creates many beautiful carpets in different colors and various patterns. 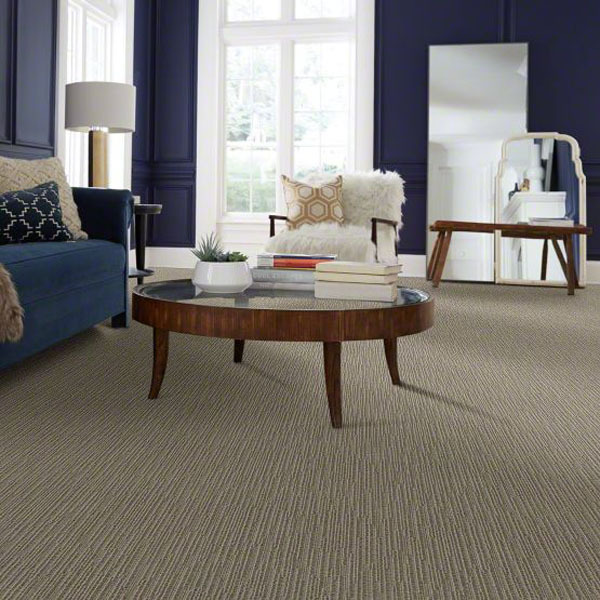 Click here to check out our collection of Tuftex carpets. 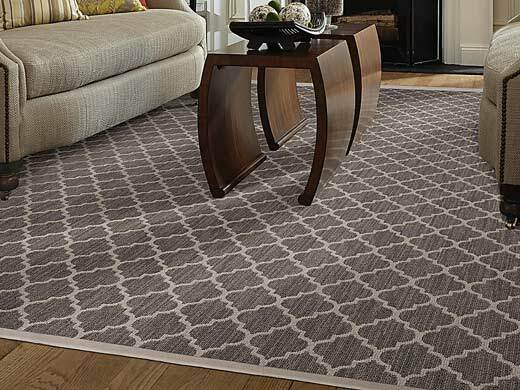 Carpet and pets used to never get along well in the home, but now there are some great pet friendly carpet options. Shaw, Mohawk, Dixie Home, Tuftex, Engineered Floors, and Dreamweaver produce beautiful, durable, and pet friendly carpet. 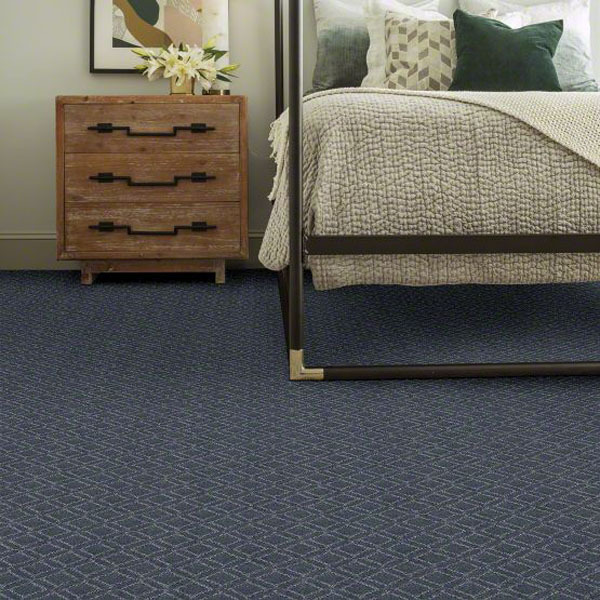 Shaw’s pet friendly carpet is called the LifeGuard collection. 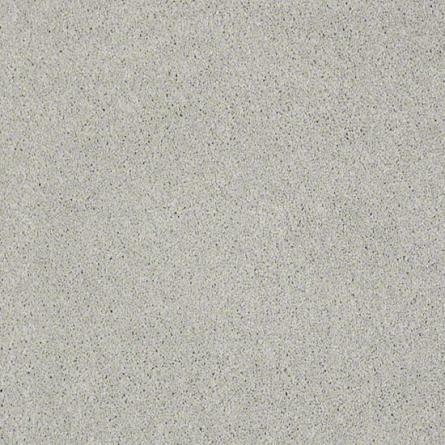 LifeGuard is a revolutionary protection system that covers the entire product, from face fiber to backing. All of the LifeGuard carpets are treated with Shaw’s patented R2X Stain and Soil Resistance protection. In addition, the thermoplastic backing gives the carpet a waterproof barrier that prevents liquids from soaking into the carpet padding and the subfloor. 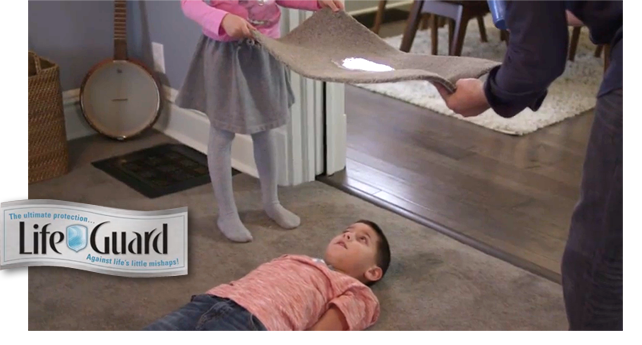 The LifeGuard’s patented backing system keeps liquids from seeping into the carpet backing, which allows for an easier cleanup and protection against odor-causing spills and pet accidents. 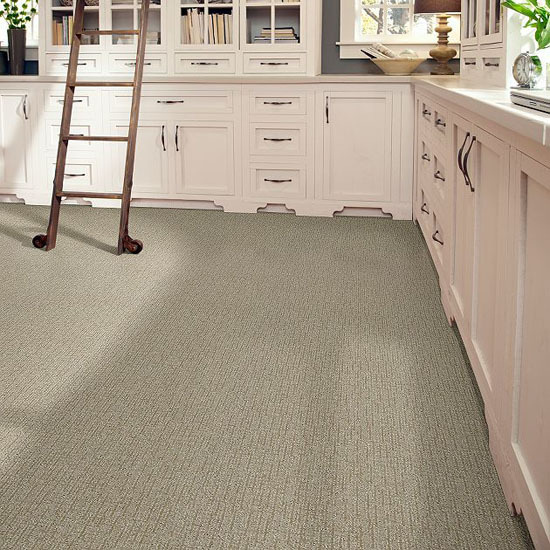 Since the liquid will stay on top of the carpet and not soak through the backing, you will have more time to discover the spill and clean it up. 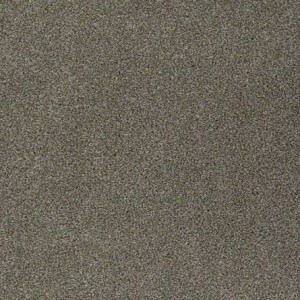 Click here to see the Shaw LifeGuard carpet. 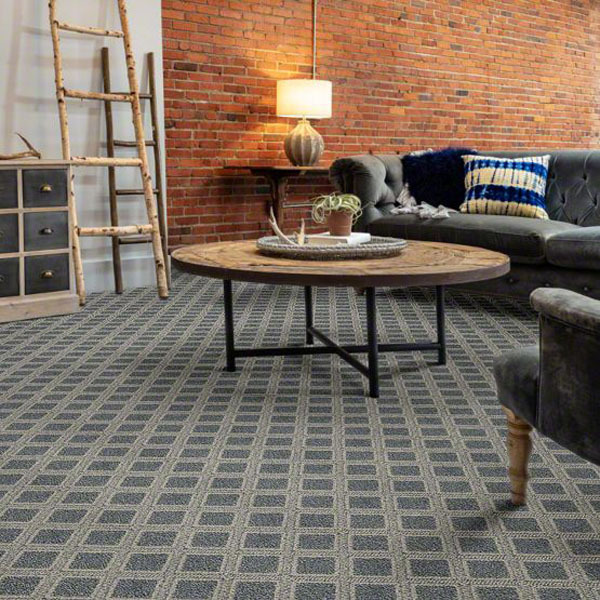 Mohawk’s pet friendly carpet is the SmartStrand Forever Clean collection, which features the new All Pet Protection and Warranty. 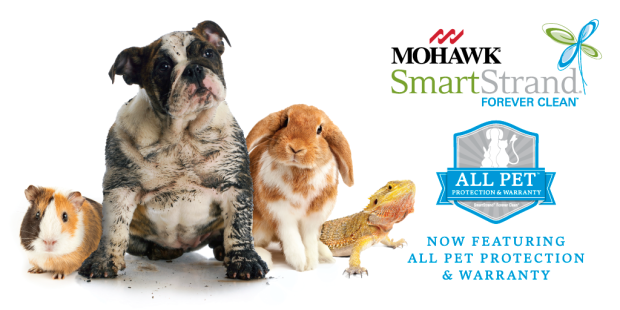 The new warranty covers all pets and all accidents. 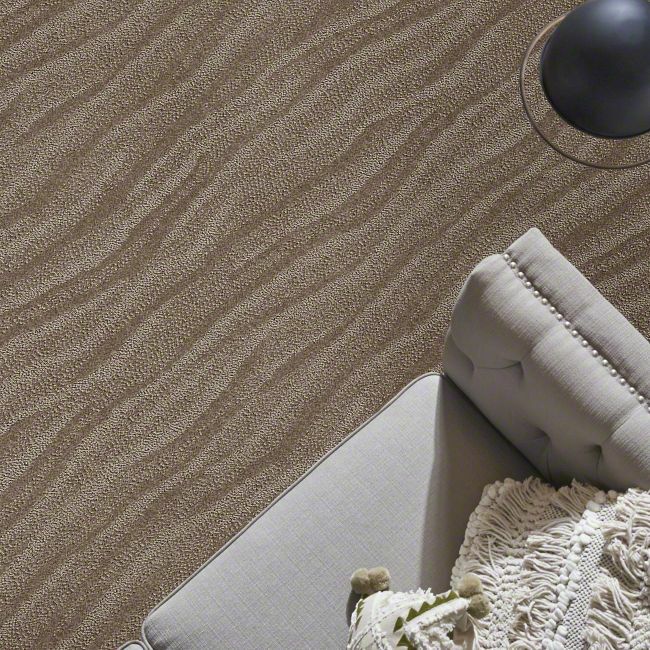 SmartStrand Forever Clean has a Nanoloc layer, which is designed specificaly to make triexta easier to clean and maintain. The Nanoloc formula adheres to the fiber and it also allows flexibility so that the carpet will be soft to the touch. 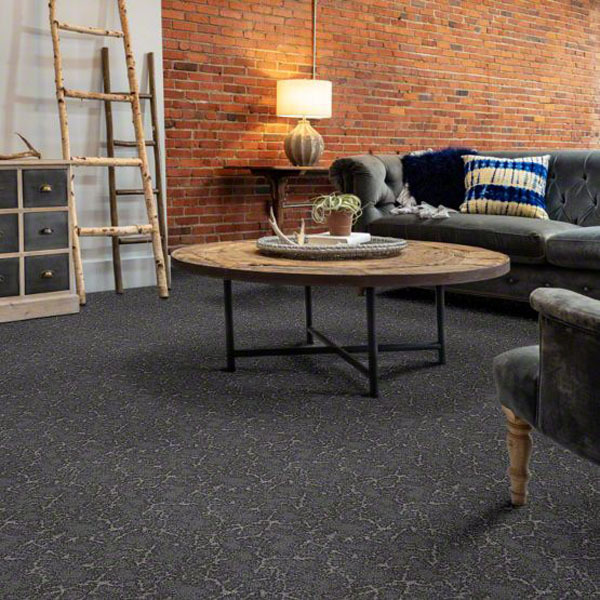 In other words, Nanoloc is an advanced spill-resistant shield made from nano-particles that seamlessly lock together, which prevents dirt and spills from settling into the carpet. 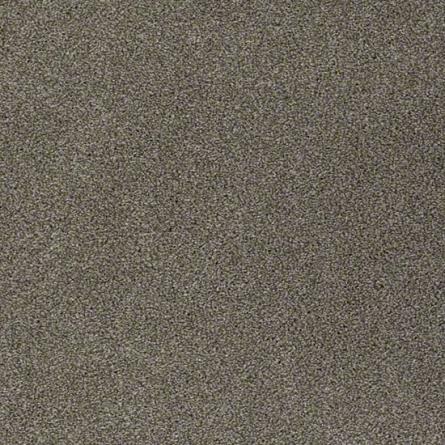 Also, the unique fiber structure and Nanoloc shield make vacuuming dirt, fur, and pet dander easier. Click here to see the Mohawk SmartStrand carpet. 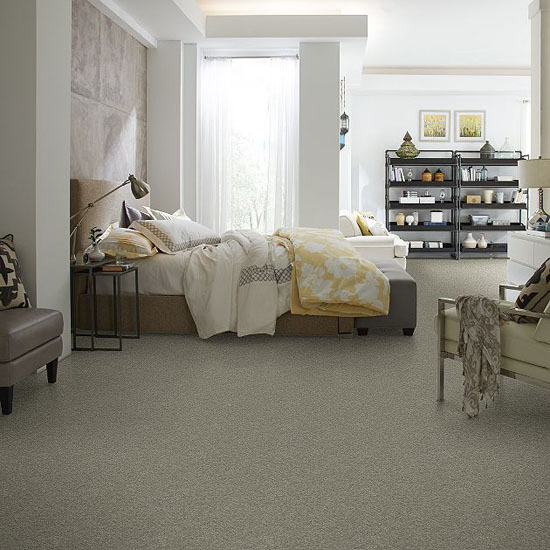 Dixie Home and Tuftex carpets have Stainmaster Pet Protect carpets in their collections. Stainmaster Pet Protect resists pet stains, reduces pet odors, and releases pet hair from the carpet. 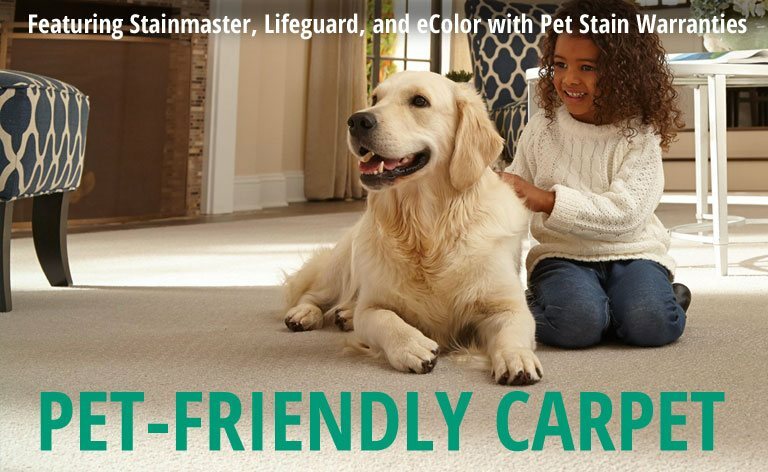 Homeowners with Stainmaster Pet Protect carpets from Dixie Home or Tuftex do not have to worry about stains because even if you cannot get to the accident right away, the Stainmaster Pet Protect will keep the pet accident from ruining or staining the carpet. You can easily get out any spots with some hydrogen peroxide-based cleaners. Also, to get the full benefits of Stainmaster Pet Protect carpet, you must purchase the Stainmaster carpet pad as well. 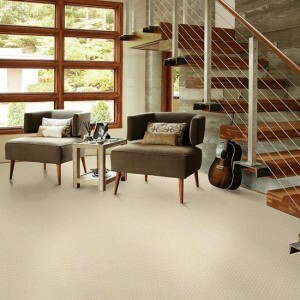 Click here to see the Dixie Home Stainmaster Pet Protect carpets. 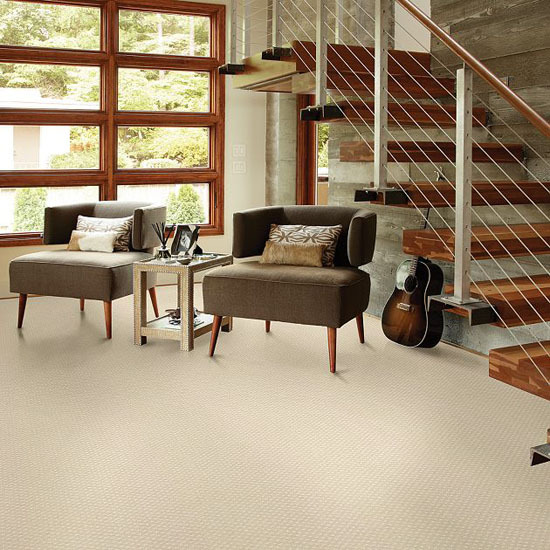 Click here to see the Tuftex Stainmaster Pet Protect carpets. 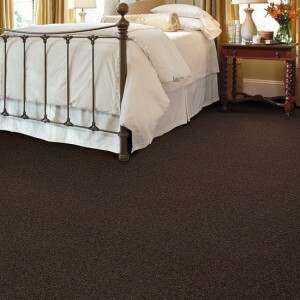 Click here to see the Stainmaster carpet pad. 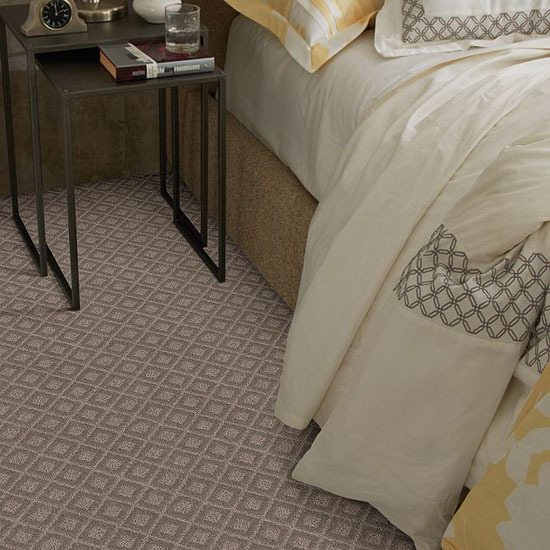 Engineered Floors and Dreamweaver also have some great pet friendly options at affordable prices. Their carpets are made of solution-dyed polyester carpet fiber called PureColor and PureSoft Cashmere. 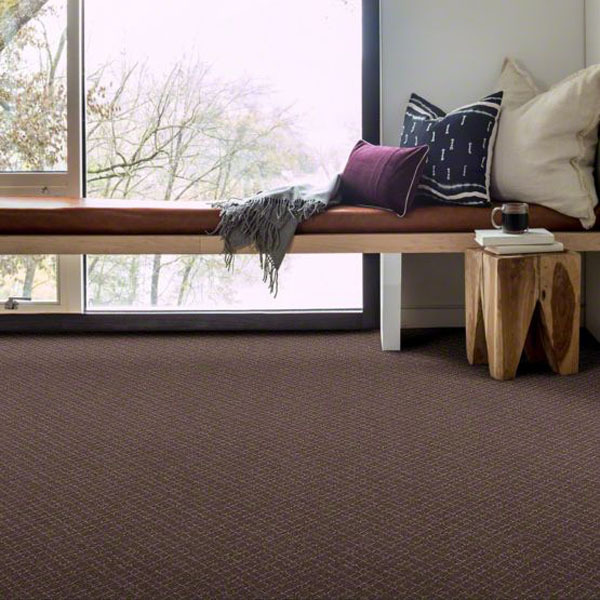 The color is in every part of the carpet fiber, which makes it great in terms of being pet friendly. 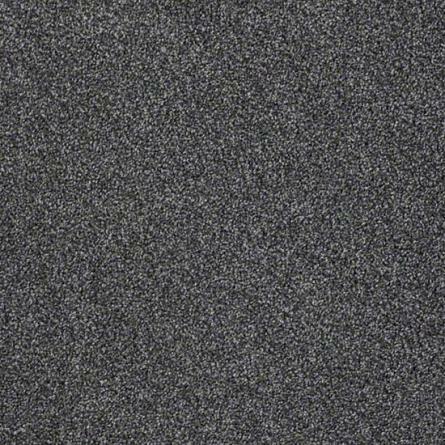 The color of the carpet will not wear off or fade easily. Also the PureColor and PureSoft carpets have a SoilShield protection system, a Limited Lifetime Fade and Limited Lifetime Stain warranty. 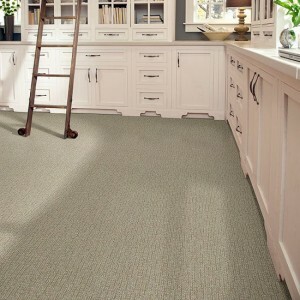 So with the advantages of the fiber types and the warranties, these carpets are perfect for homes with pets. 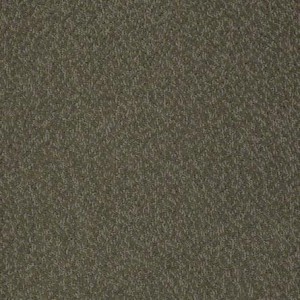 Click here to see our collection of Dreamweaver carpet. 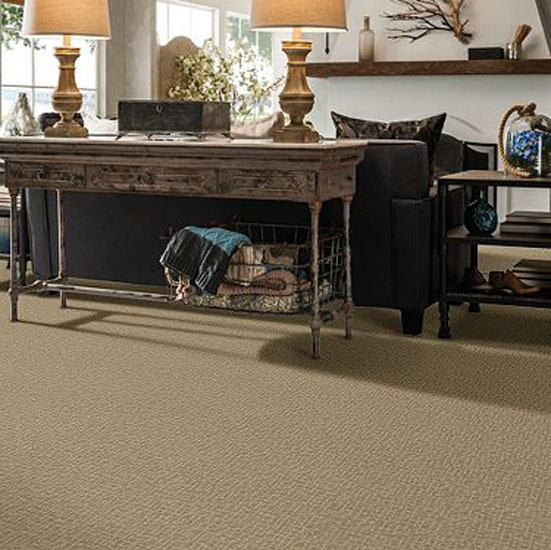 Tuftex has many beautiful carpets, but they also have carpets that are perfect for homes with pets. Some of the carpets from Tuftex feature the Stainmaster Pet Protect feature. 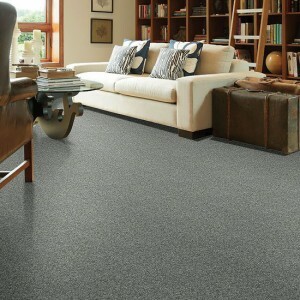 Stainmaster Pet Protect resists pet stains, reduces pet odors, and releases pet hair from the carpet! 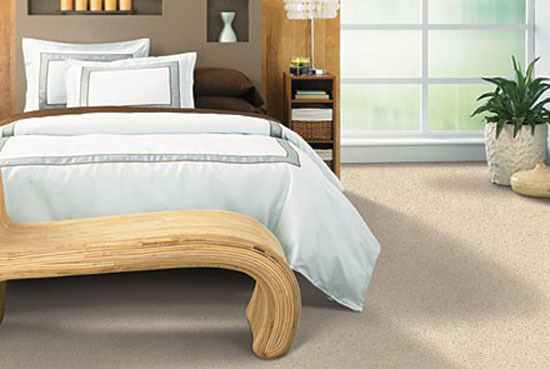 Stainmaster Pet Protect is one of hte best carpets for dogs and cats in the market. 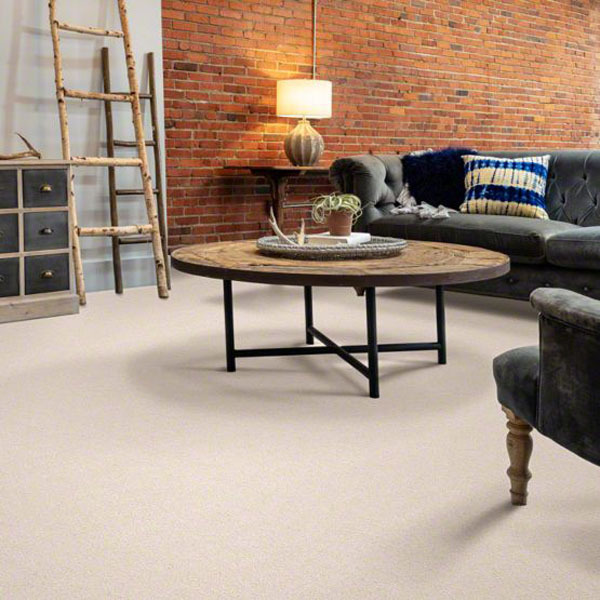 Don’t worry about stains because even if you can’t get to the accident right away, the Stainmaster Pet Protect will keep the pet accident from ruining or staining your carpet. 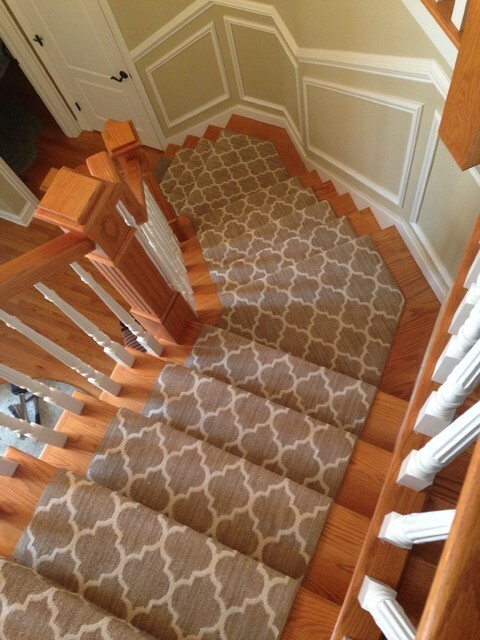 You can easily get out any spots with some hydrogen peroxide-based cleaners. Also, to get the full benefits of Stainmaster Pet Protect carpet, you must purchase the Stainmaster carpet pad as well. 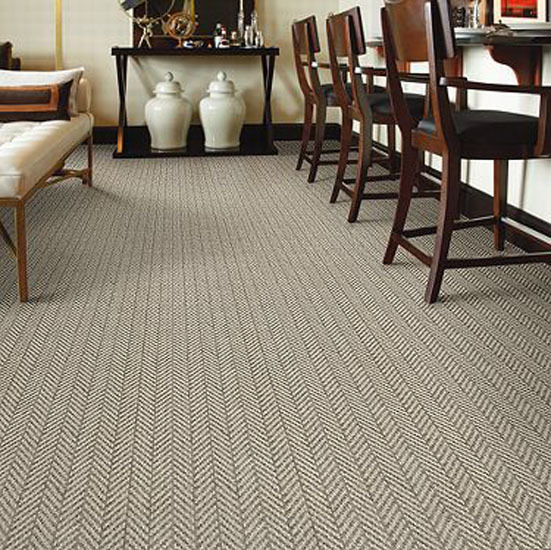 Each of these carpets have a Softbac Platinum backing, and they are made from nylon. 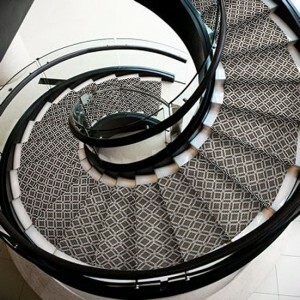 These carpets are durable and their designs will last for years. 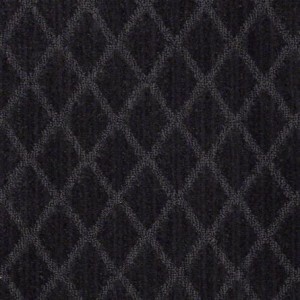 We can have any of these carpets cut and made into rugs. 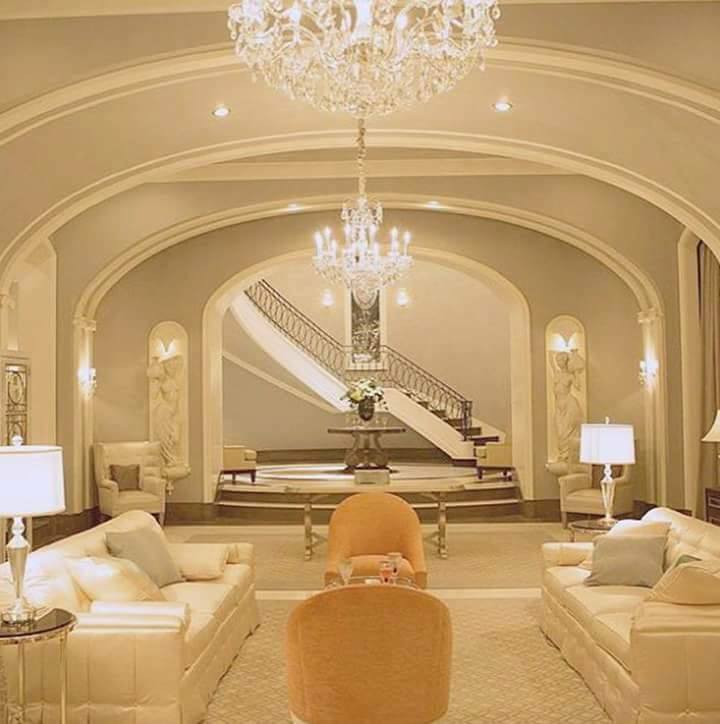 If you are interested, please call 1-800-922-5582. Click here to see our entire collection of Tuftex carpets. Tuftex has many beautiful and creative carpets, and recently they have added some new styles. Some of the new styles are vibrant colors that will make a statement in whatever room they are used in in the home. 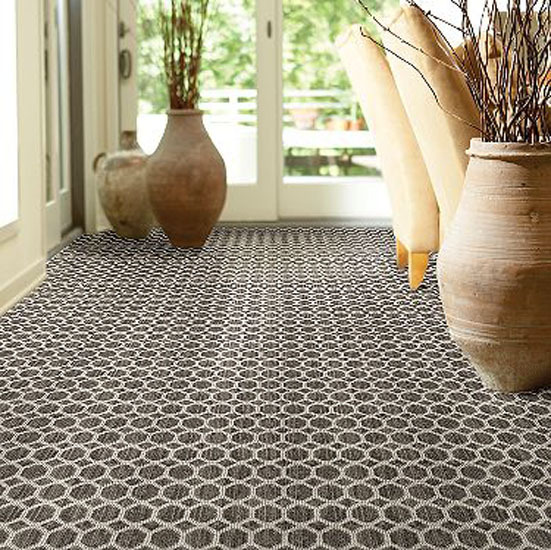 The other new carpets have great patterns and designs that will create a wonderful atmosphere for your home. 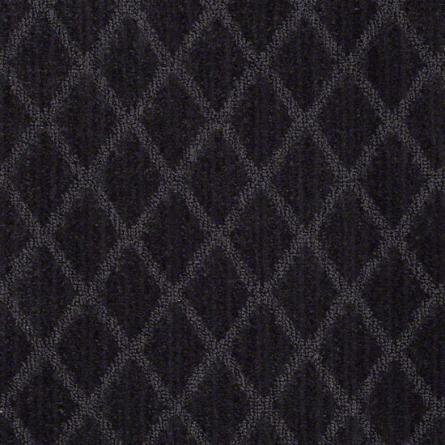 We have all of these available on our website. 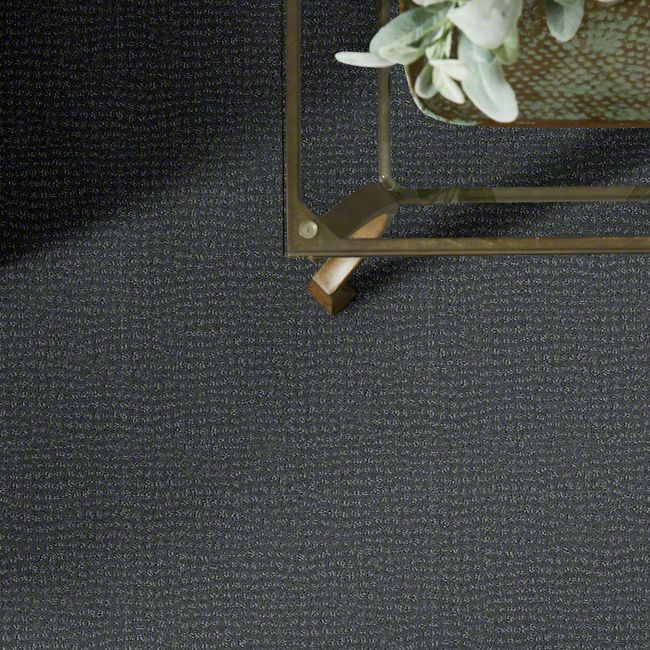 If you are interested or would like a sample of any of these carpets, please call us at 1-800-922-5582. 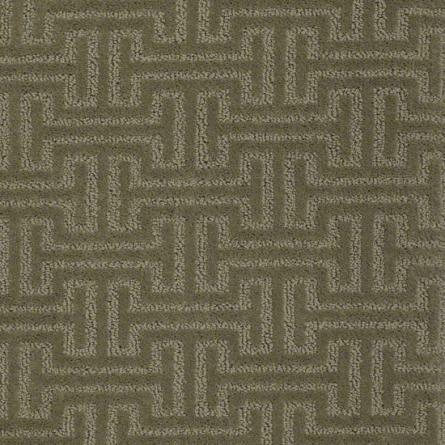 Click here to see the rest of our collection of Tuftex carpets.